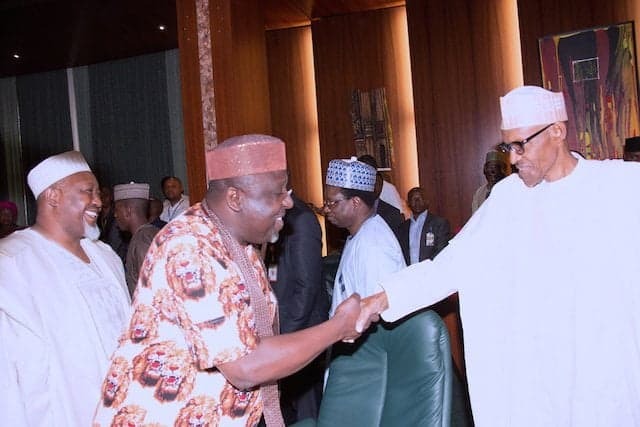 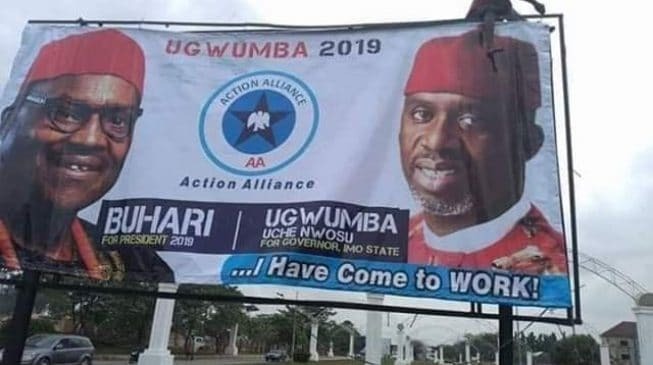 There is a strong indication that Uche Nwosu, son-in-law to Rochas Okorocha, governor of Imo state, has not given up his chase for the state governorship. 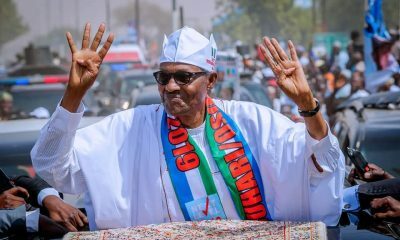 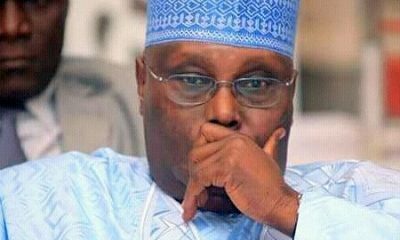 Naija News learnt that his supporters mounted billboards showing his picture and that of President Muhammadu Buhari across Imo state on Monday. 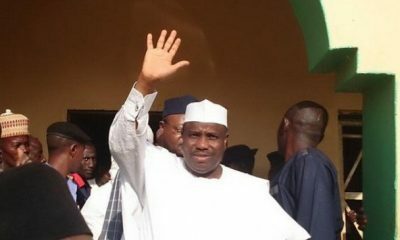 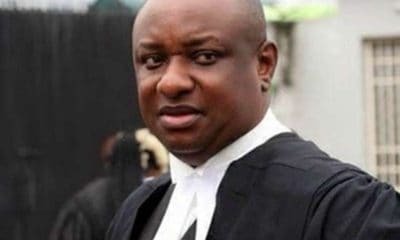 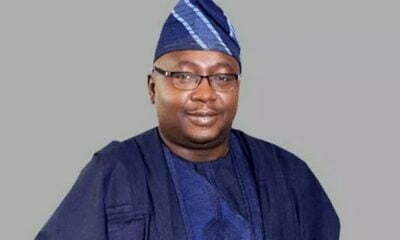 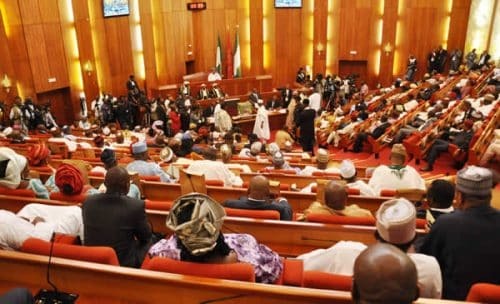 Nwosu had lost out in his bid to secure the governorship ticket of the All Progressives Congress (APC) despite efforts of the Governor, who is his father-in-law, Naija News reports. 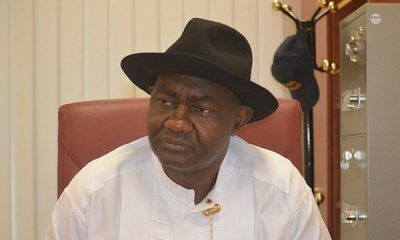 The national working committee of the APC had approved Hope Uzodinma, a serving senator, as candidate of the party in the state. 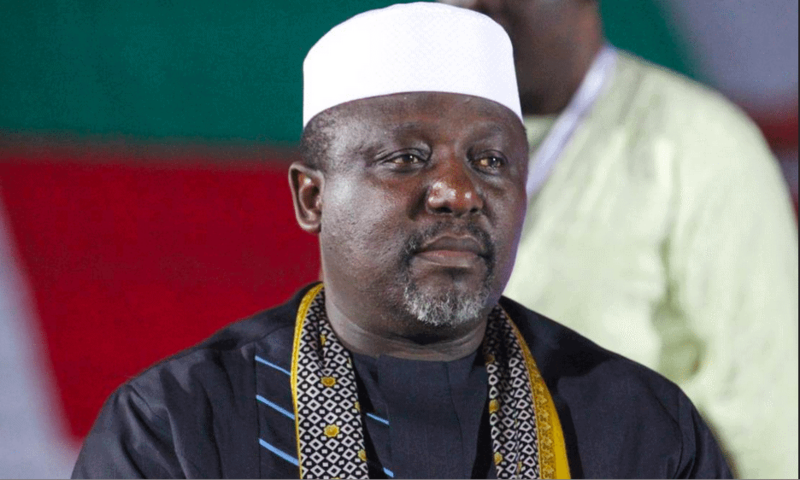 Commenting on this while addressing his supporters in Owerri, the state capital, Okorocha said Nwosu was robbed of the ticket. 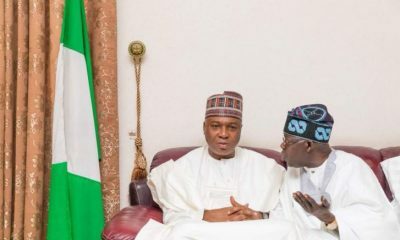 Naija News reports that the same scenario is being witnessed in Ogun State governorship, as the Governor, Ibikunle Amosun and thrown his full weight behind preferred candidate, Adekunle Akinlade, despite his departure from APC to another party.